When you have a product to sell or a service to deliver, you need to have a group of people who want that product or service and who are talking about it. 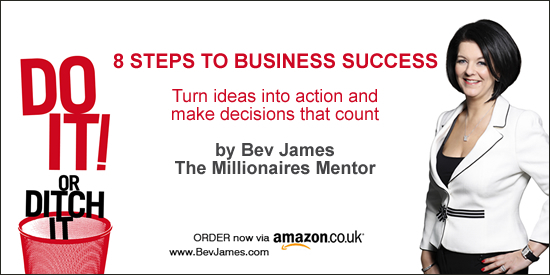 You need to be involved in that conversation and to be seen as the ‘go-to’ person for those potential customers. Remember also that these people may not be followers of yours yet. If you’ve stuck to my advice and built up a community which you help and support, they will become valuable advocates of you and your business. Therefore, their followers will have access to you through them. Just think about that for a moment: you do not need a huge list of followers, but they need to be people that you regularly interact and engage with. Now, add up all their followers and you will see that you can be influencing a massive group of people who are potential clients or customers. How will the search engine help you to capitalise on this enormous social credit you have developed? First of all, outside of your Twitter home page, go to ‘search.twitter.com’ where you will find a simple search page of the type that you will already be familiar with from sites like Google. Now, the likes of Google are a great place to advertise your business or service, but you may have to pay a lot to be seen in a search. Building a community on Twitter is free. Also, we want to build social credit, not make direct sales. Twitter search will allow you to engage with those people who are talking about whatever it is that you do. For example, let’s say that a potential customer of yours is one of the lucky few who have purchased a bunch of tickets for the London Olympics. Soon they may need to start looking for accommodation for the time they will be in London. All the big hotels are already advertising on Google and elsewhere showing their ‘modified’ prices for August 2012! You, however, might be the proprietor of a small independent hotel or B&B, or even a private homeowner looking to arrange a house swap for the duration of the Olympics. As it gets closer to the time lots of people will be tweeting about their needs. This is when you need to be searching them out and engaging in conversation with them. This can be applied to so many areas and topics. Try a few random searches , like ‘lake district holidays’, ‘wedding venues’, ‘small business ideas’ etc. 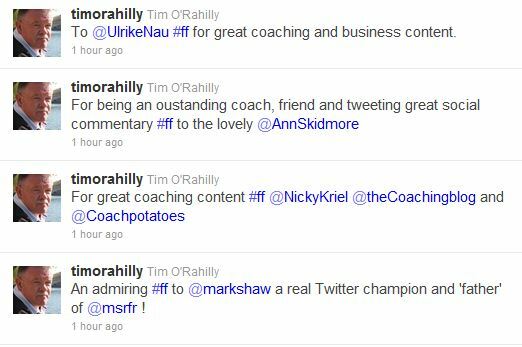 Once you have identified a tweet which interests you than you can simply start the interaction with an @reply. The conversation has begun! Once you have engaged with somebody you need to start providing help and information, so an important first step is tio direct then to your website or blog. On the search page you will also notice that there is an Advanced Search option. Clicking this will bring up a new page. A small sampling of Twitter's Advanced Search features. Try it yourself! 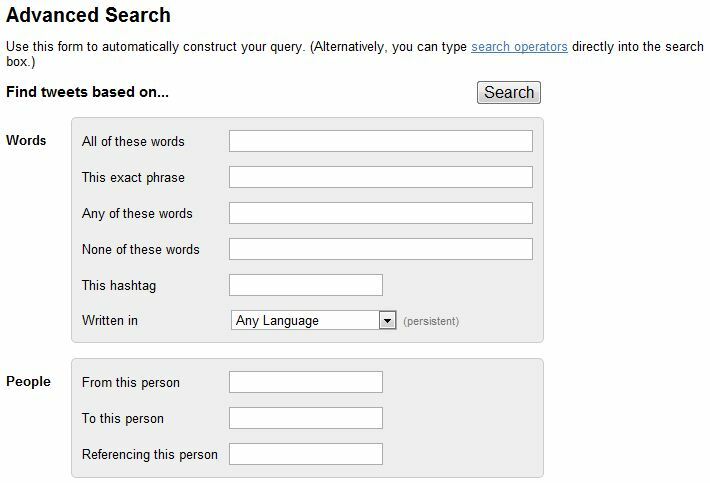 This form allows you to filter and specify your search parameters by words, distance, dates, even attitudes. For this to be successful you need to think like a customer, not like a business. Think about what questions they will be asking. If you combine your use of the search engine with the option to search for people and topics on your Twitter account, you have a powerful marketing tool – without a marketing budget! Another big plus is that every time you return to the search engine you will find a new list of tweets. It just goes on and on so you can go back to it over and over rather than the more static search results of the traditional search engines. Have a play with it and do take a look at all the options available on the search pages. Make friends and make them advocates. Let me know all your successes!